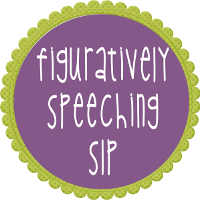 Welcome to the new Frenzied SLPs and #SLP Strong Linky Party! We are excited to be bringing you ideas and inspiration every other week, on becoming #SLPStrong Together. When I think about this summer it's difficult for me to pick just one thing I learned to talk about. So I picked three and used "Think, Learn and Love" as my inspiration. 1. Think- During the school year I am so busy that I don't have much time to think. If you have noticed, I have been taking a break from creating TpT products. 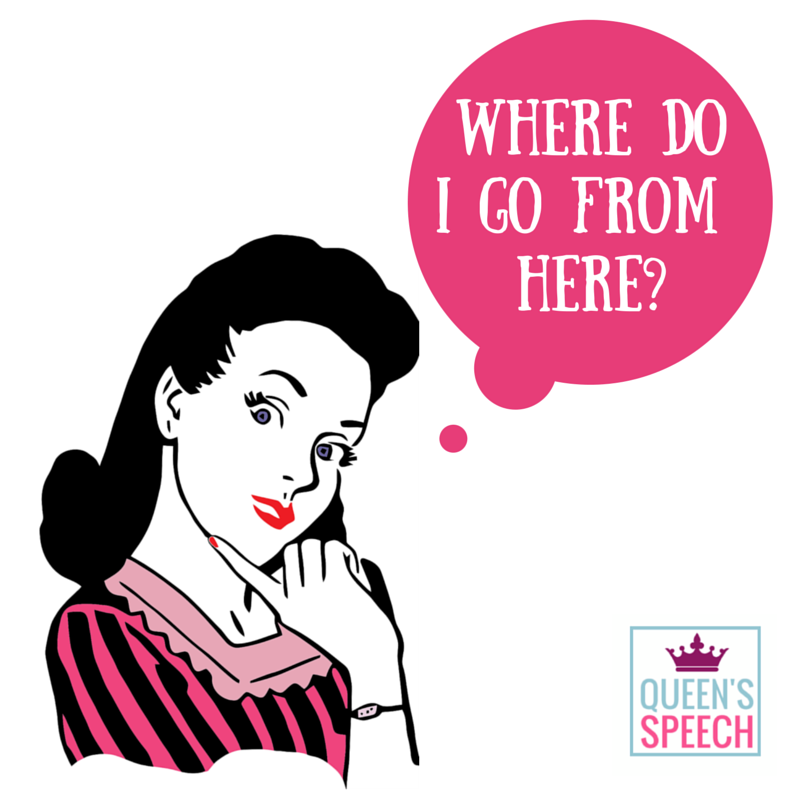 I wanted to enjoy some time to process what direction I wanted to take Queen's Speech. I am sure I am not the only one who forgets to "stop and smell the roses" and just think for a minute about where we are and what we are doing. It's been nice to have a little bit of time off to enjoy LIFE! 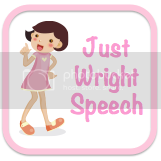 However, I promise I am back on the TpT game and I am updating some products for back to school. Be on the lookout! 2. Learn- I have learned so much this summer that I don't even know where to begin! I had 3 weeks off in June and in July I began a new venture in my life of becoming a clinical supervisor for California State University of San Marcos. We started up a brand new Bilingual Preschool Clinic through a local hospital. 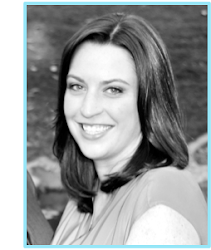 I supervised three graduate school clinicians and we provided therapy services for 25 students. I learned the 2.5 hours is a long time for a preschooler to attend and we had to get creative with our clinic schedule to keep them busy. I learned that a sensory bin can keep kids entertained, talking, and turn-taking for a long time! I learned to be open, honest and listen. Being quiet and watching, I learned so much from my students. They were oh-so creative! I will share some great ideas for therapy that they used. I learned that I have more clinical skills and ideas to share than I thought. I have been an SLP for 6 years and sometimes doubt my ability. 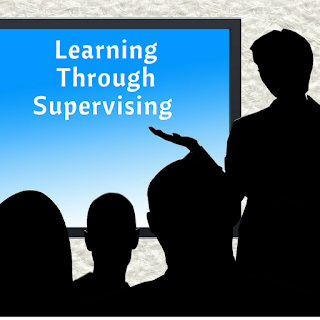 I learned that I really enjoy supervising! It's challenging and fun to give back to others. I have supervised CF's, second year graduate clinicians, clinicians going into their second year and next year I will have a first year. 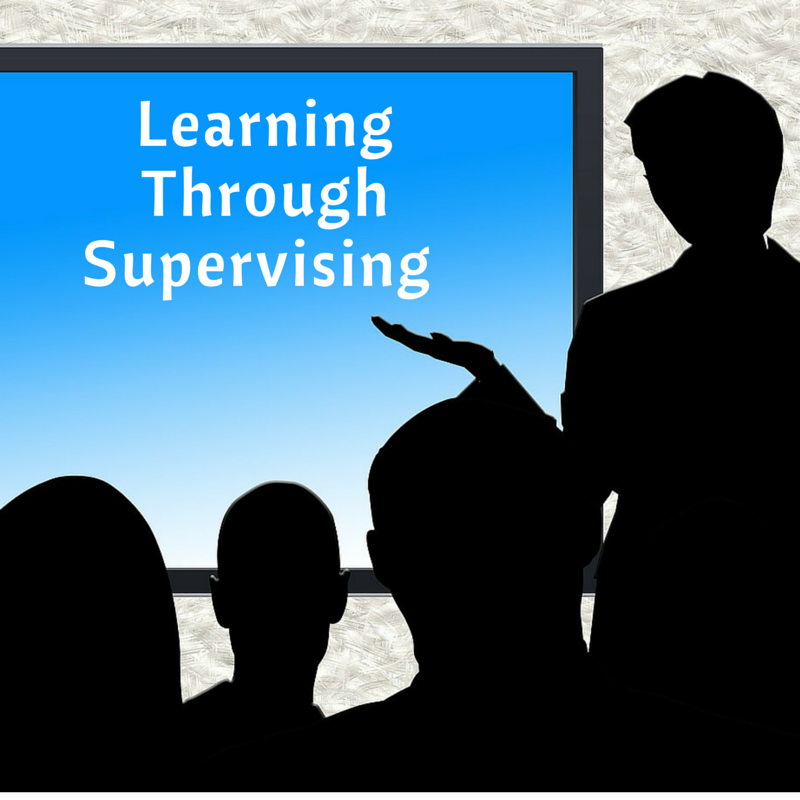 If you haven't tried supervising, I suggest you take the leap. 3. Love- I learned to "treat yo' self". If you have watched me on periscope (@queenspeechslp), I talk a bit about my new venture into yoga and how it helps relieve my stress and anxiety. 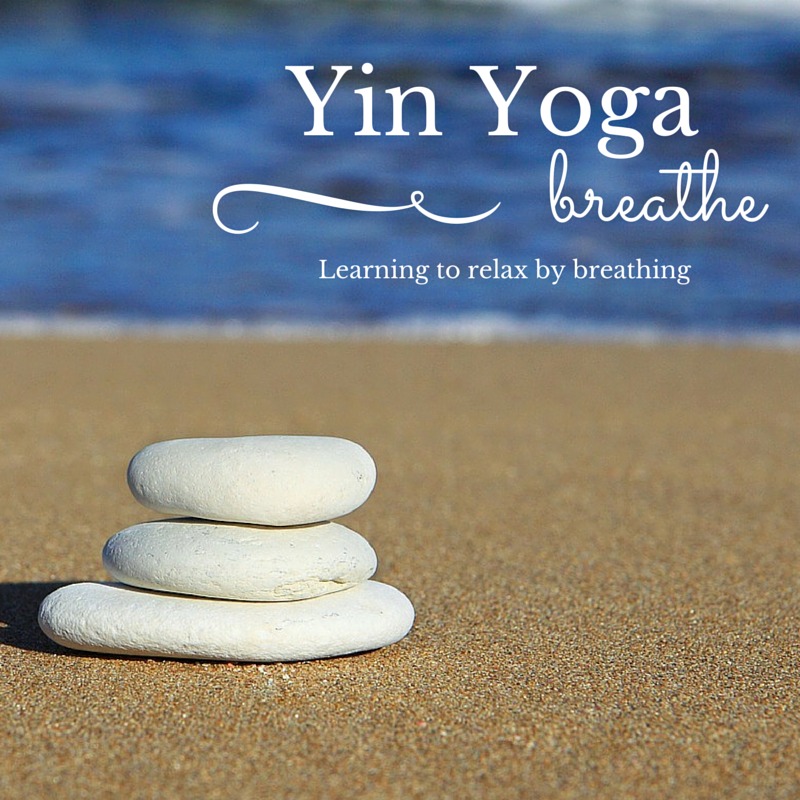 Yin is a type of yoga (opposite of Yang style) where you hold postures for 3-5 minutes or longer. Most exercises stretches really, are completed on the floor in seated or lying postures. 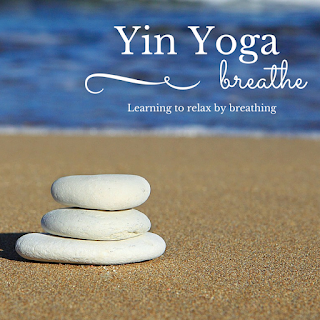 The focus is meditative in nature, you participate in breathing patterns that help you relax. My favorite instructor also uses essential oils to boost the relaxation. My favorite have been lavender and rosemary. I find that having a 60 minute session set aside after work and not having to do anything other than breathe, has been very life changing. It slows down your thoughts and makes you realize that everything is going to be okay. Work is work. My life and my happiness are important. My anxiety has diminished and I find myself yearning to go to more and more yoga classes! Just for the hour of quiet relaxation. Fantastic post! I find we can become so consumed with doing it all we lose sight of the value and the cost. 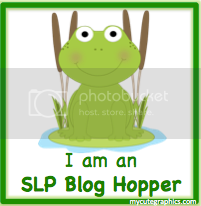 I realized quite some time ago I cannot keep up with SLP authors, bloggers, scopers, tweeters, etc. So I don't even try! I am glad your anxiety is decreasing! Thanks @annied I completely agree. It's impossible to keep up with everyone! I have to do what makes me happy, but it took some time to realize that! The cost of trying so hard=stress! I have struggled with anxiety for a very long time (since my teen years), but only recently have I found peace. It's been really life changing! <3 Thanks for reading! What a great post! I need to try yoga, too. It would probably help a lot during the school year to keep a balance among all the things we juggle. What a great and inspiring post! I've been wanting to take the yoga plunge, too, Rachel. Good for you for taking care of YOU! I'm so glad you enjoyed your summer job but still sad we couldn't meet up in vegas! Next year!? 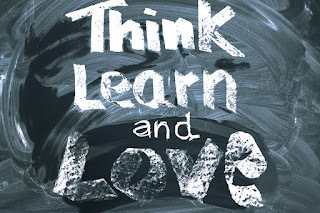 Think is right, learn is inspiring and I am amazed by your new adventure, and well love is just perfection! Absolutely love this post- it was wonderful! Thank you! I enjoyed supervising...I'm a true believer in giving back! Holding a position that long...is it hard? Hearing Aid Batteries Tips, Hearing aids often use batteries, but the size often varies depending on the gadget. Some even have optional rechargeable batteries. When replacing hearing aid batteries, ensure that they are placed in the compartment with the flat side or plus (+) symbol facing upwards. Any other way will damage your hearing aid. We recommend a free hearing test to ascertain the extent of hearing loss. Often, you will need to invest in a good pair of hearing aids as a temporary or permanent solution.